The electrical characteristics of new thin-film chromium oxide resistors can be tuned by controlling the oxygen content. 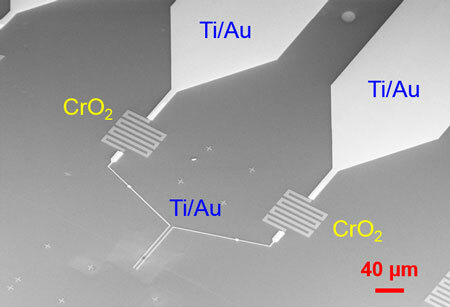 Researchers have long viewed molybdenum sulfide (MoS2) as a promising, much cheaper alternative to platinum. The drawback is that MoS2's catalytic performance is far worse than platinum's. To get around that problem, researchers have been trying to find ways to improve MoS2's catalytic performance. And now they may be on to something. The photovoltaic cells now used to turn sunlight into electricity can only absorb and use a small fraction of that light, and that means a significant amount of solar energy goes untapped. 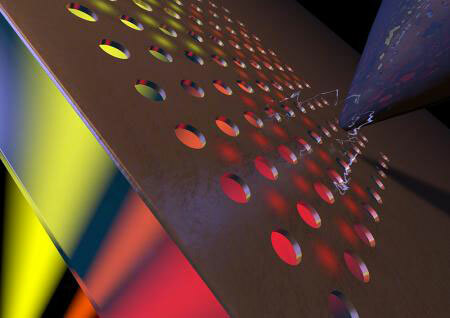 A new technology represents a first step toward harnessing that lost energy. 'Zombie' method also hardens biostructures for mass production. The 'virtual lab' developed using supercomputer simulations greatly improves scientists' understanding of how composite materials are built on a molecular level. 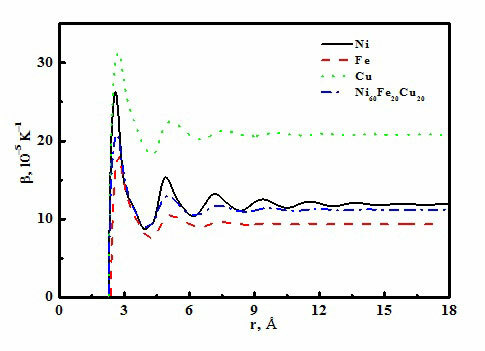 How many atoms does it take to predict the thermal expansion of liquid metals? The objective of this paper is to explore the relationship between atomic structure and thermal expansion, to study if the thermal expansion coefficient can be predicted in atomic scale and to find how many atoms are sufficient to perform this prediction. Die Möglichkeiten des Nachstellens hochkomplexer Vorgänge auf der atomaren Ebene mithilfe von genau kontrollierbaren Quantensystemen erforscht eine internationale Forschungsgruppe unter Beteiligung der Freien Universität Berlin. Researchers have developed so-called nanomimics of host cell membranes that trick the parasites. This could lead to novel treatment and vaccination strategies in the fight against malaria and other infectious diseases. A new fluorescence-imaging agent that could significantly increase surgeons' accuracy when removing cancerous tumors. New technology (the size of a USB memory stick) could revolutionize genomic sequencing of drug-resistant bacteria. 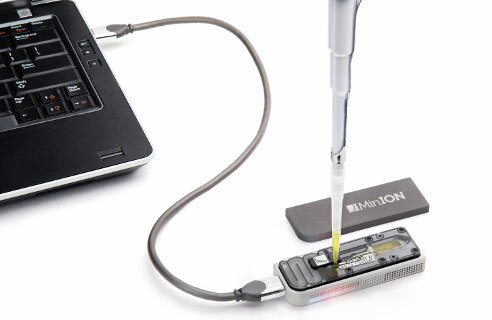 Researchers proved the utility of the new device by successfully mapping multi-drug resistance genes in a Typhoid-causing strain of bacteria - which has recently emerged globally. They say that the technology could enable bacterial identification, diagnosis of infectious diseases and detection of drug-resistance at the point of clinical need. 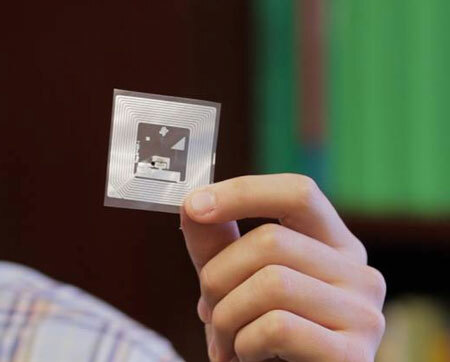 New sensor can transmit information on hazardous chemicals or food spoilage to a smartphone. 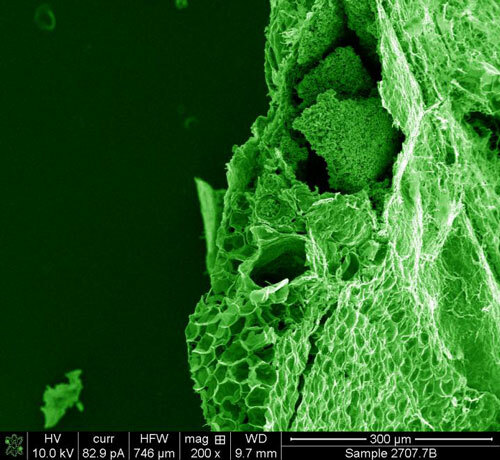 New findings show programmable biomaterials can be delivered using needle injection to induce an immune response and fight deadly diseases. 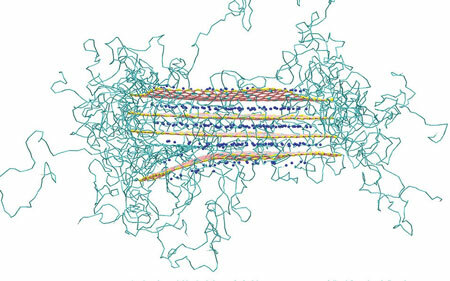 The same research team that developed the first laser based on a living cell has shown that use of fluorescent proteins in a solid form rather than in solution greatly increases the intensity of light produced, an accomplishment that takes advantage of natural protein structures surrounding the light-emitting portions of the protein molecules. Understanding how a desert beetle harvests water from dew could improve drinking water collection in dew condensers. 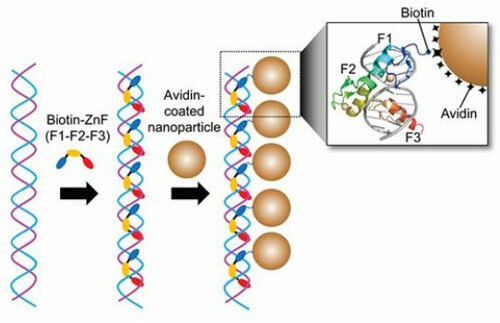 Scientists have used the zinc finger protein to develop a new manufacturing technique for size-controllable magnetic nanoparticle clusters. 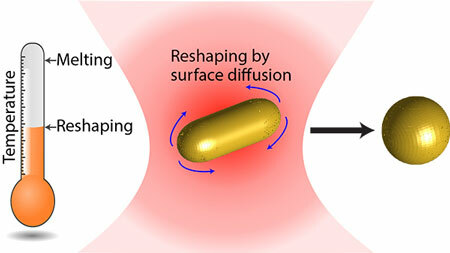 Scientists have discovered an instability in gold nanoparticles that is critical for their application in future technology.